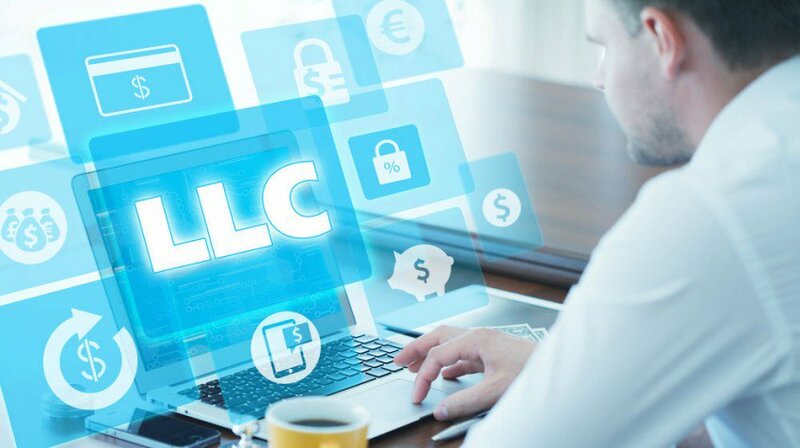 As far as business entities go, a limited liability company is one of the easiest to create and offers some substantial benefits. However, that doesn’t mean that there aren’t some critical steps to take to get there. Today we’re going to show you how to get an LLC the most efficient way possible. Before you do anything, you should familiarize yourself with all of the requirements in your state. LLCs are not regulated by the federal government, so each state has slightly different rules when you form an LLC online. Coming up with a name for your business can take a little while, especially considering that there are already so many out there. However, don’t be discouraged if your initial choice is taken. While you have to submit a proper name for your LLC, you can also create a DBA (doing business as) that’s closer to what you have in mind. When forming an LLC, you have to create a separate and unique entity. To do this, you have to get an employer ID number (EIN). Fortunately, you can take care of this online, and you can also receive your number in as little as a few hours. All states require you to submit documentation about your LLC. They should include things like who is involved and what everyone’s liability and responsibilities are for the company. When drafting these papers, you should make sure that everyone is well aware of their duties so that there is no confusion later on. The more time you spend on this, the smoother everything will operate. Overall, forming an LLC is a matter of making sure that you check with your State Department and fill out the right documents. From there, you can be up and running in no time. You can learn all about LLC online so that you can be sure about it and know how to go for it. Searching online and learning about any topic online is easy and when you can do it with such an ease why not to learn and go for things in an easy manner.